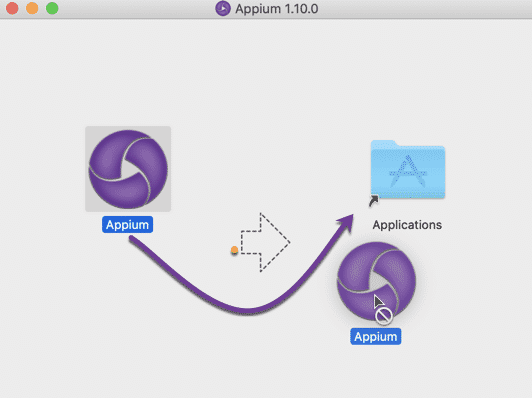 Hi all, in this article, we will learn how to install Appium on MAC OS with all external tools and components. I will try to explain each step respectively. Let’s start. You should go to the below link and install JAVA JDK for MAC OS. After installation check below path to find JAVA HOME, for my version it is as shown below. 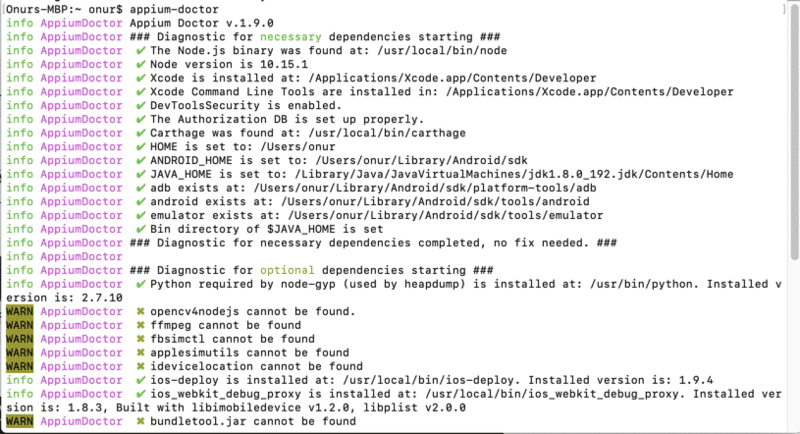 Then, run below command to check your JAVA HOME. Note that this sets JAVA_HOME only for a session. If you want it to persist always for all sessions, you need to add the command to your ~/.profile file. Then, do the (ctrl-x, ctrl-s; ctrl-x, ctrl-c) to save and exit emacs. You should see below screenshot with your java version number. 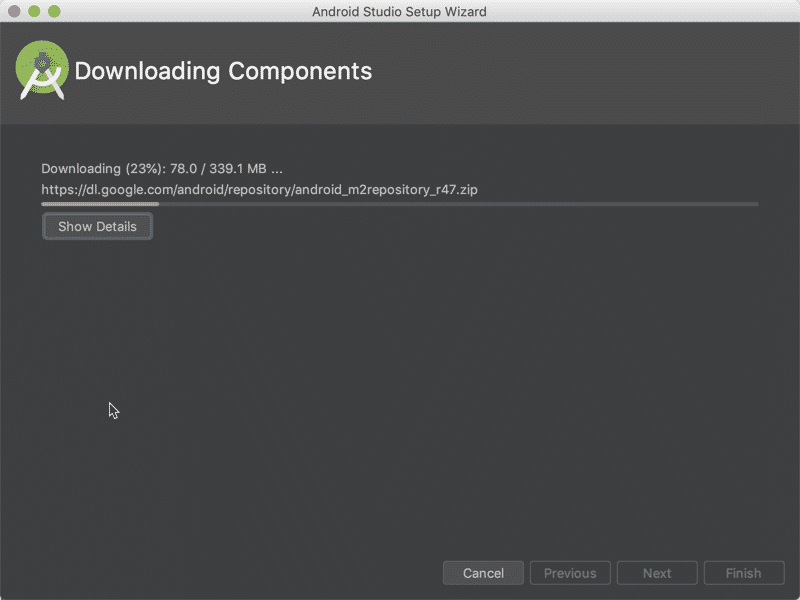 You need to go to the below address, download Android Studio for Mac and do the followings as stated below. 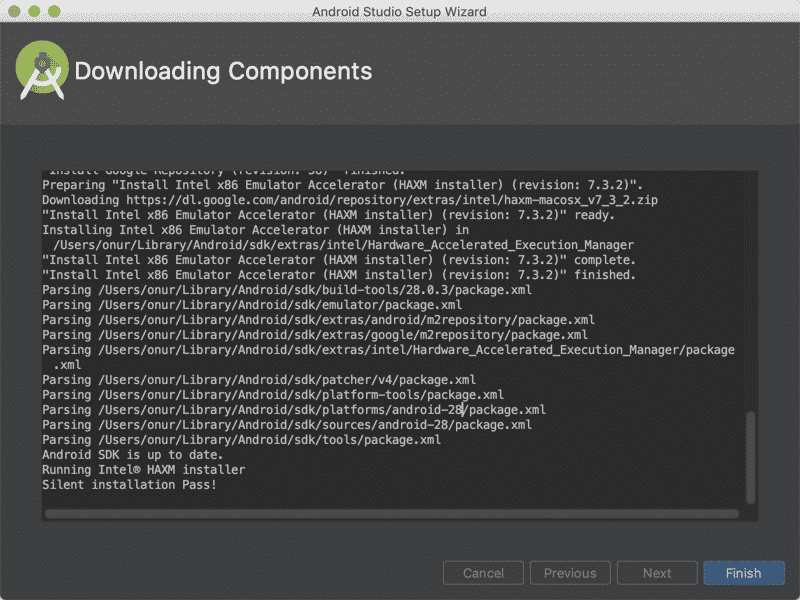 When u open and select the default settings, Android Studio will start to download the required libraries as shown below. Then, paste below commands: (Change your user name! Not use my username “onur”). After that, check your settings and installations. Open a terminal and type “sdkmanager –list”. Go to https://nodejs.org/en/download/ download and install node package. It is pretty straight forward. To see if Node is installed, type in node -v Terminal. To see if NPM is installed, type in npm -v Terminal. Then, try to run appium installation commands. They will work as shown below. Let’s go this link: https://github.com/appium/appium-desktop/releases/ and download appium for mac. You should click and download .dgm file. For example, “Appium-1.10.0.dmg“. When the download finishes, double click the .dgm file and drag and drop the Appium into Applications as shown below. Then, you will see appium logo in your applications when you click to the launchpad icon as shown below. 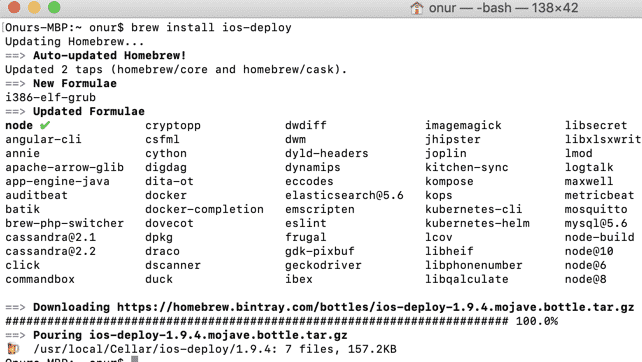 In order to run our tests on real devices, we need to install libimobiledevice dependency by executing brew install libimobiledevice command on terminal. Download Xcode from Mac AppStore and install Xcode. 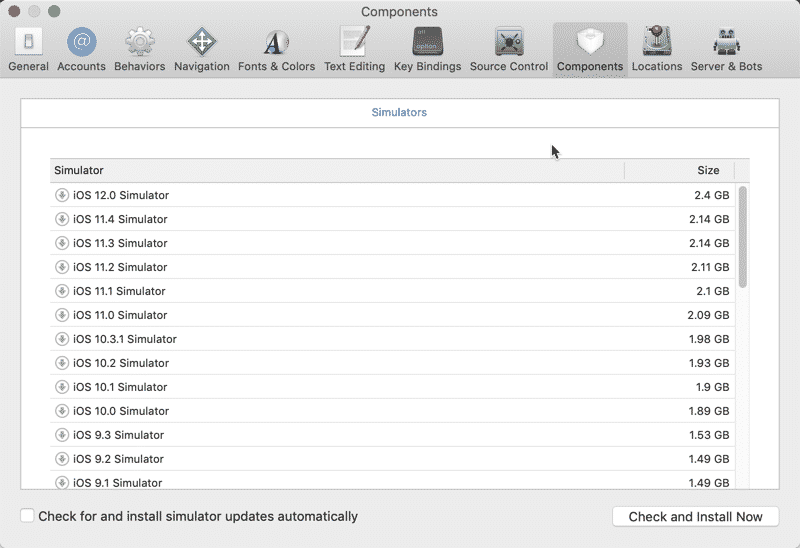 Once installed, Launch Xcode and select Xcode > Preferences > Components to install the simulators that you might want to test against. authorize-ios is a utility which pre-authorizes to run UIAutomation scripts on iOS devices. We need this tool for running our tests on real devices. To deploy our apps to our devices by using ios-deploy. We can install and debug apps from the command line without using Xcode. Let’s run appium doctor and see what we should do for Appium. It is used for building and managing Java-based projects by using dependencies. Open a terminal and run below command. Then, add the maven path to your profile file. All tools for iOS and Android automation for MAC environment is ready now. 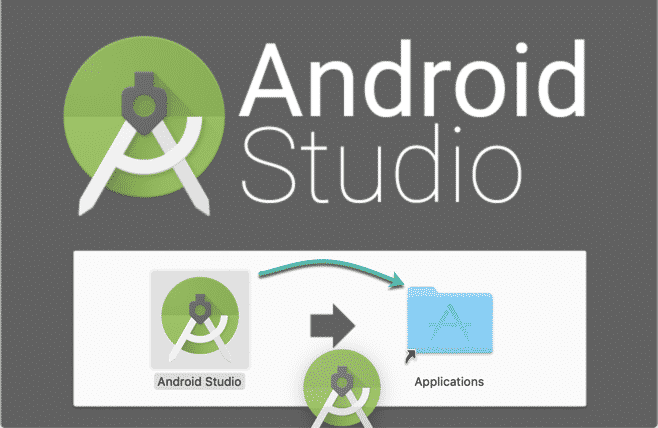 We can go on to start Android and iOS test automation from here.